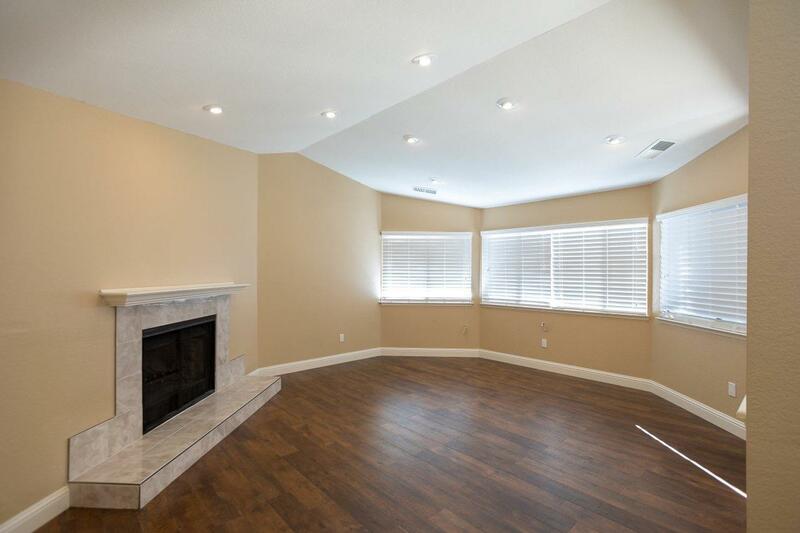 Newly remodeled Townhome with an open floor plan. Two master bedroom suites with their own bathrooms. Laundry room. 2 car attached garage. Laminate wood floors, Quartz countertops. Recessed lights. 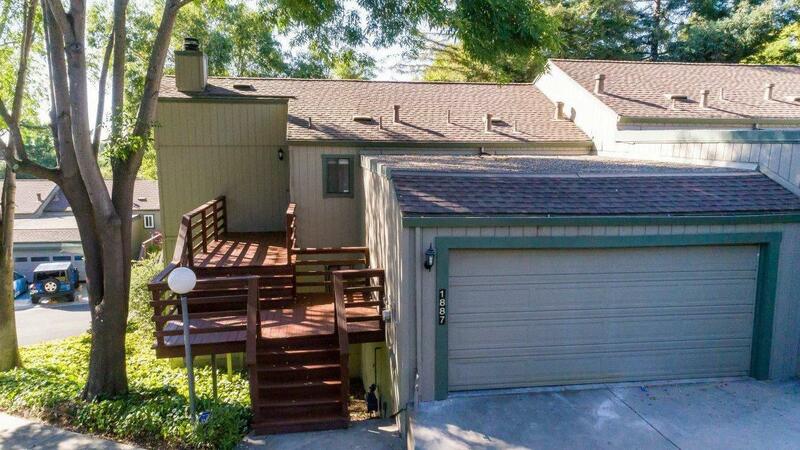 3 private decks. Quiet greenbelt. Centralized bay area location. 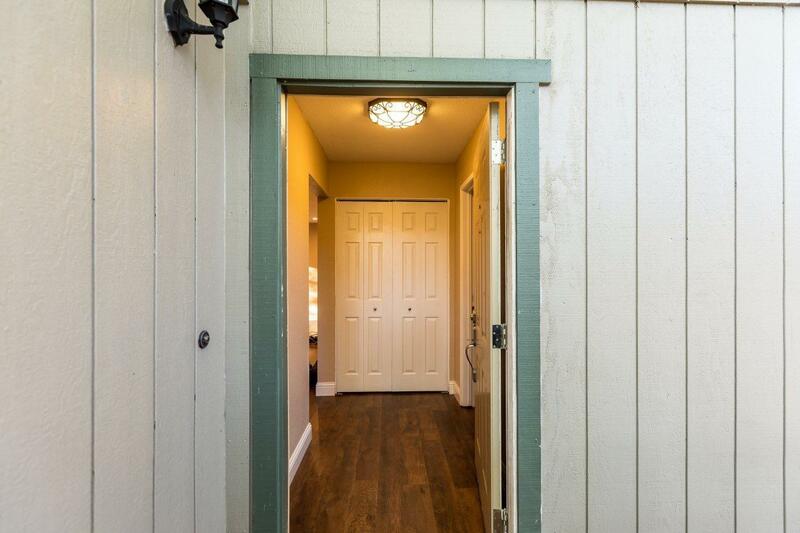 It is located in the foothills, within minutes of downtown. The setting is very private and adjacent to open space with beautiful views of deer and mature trees. Listing provided courtesy of Savvy Lane, Inc.. Listing information © 2019 MetroList Services, Inc.